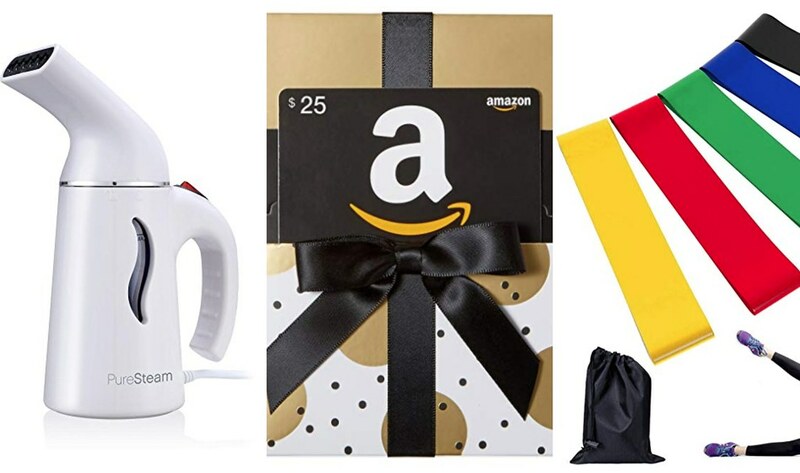 Nordstrom Sale & Prime Day '18! 2) the time for these sales is ending FAST (like, at midnight for Prime Day!) so by the time you read this, prices may have changed! And the Nordstrom sale isn't available to the public until Friday. I love a good plaid shirt for fall, and for some reason this bright yellow one was calling to me! I think it'll look super cute layered with black sweaters to match the plaid. 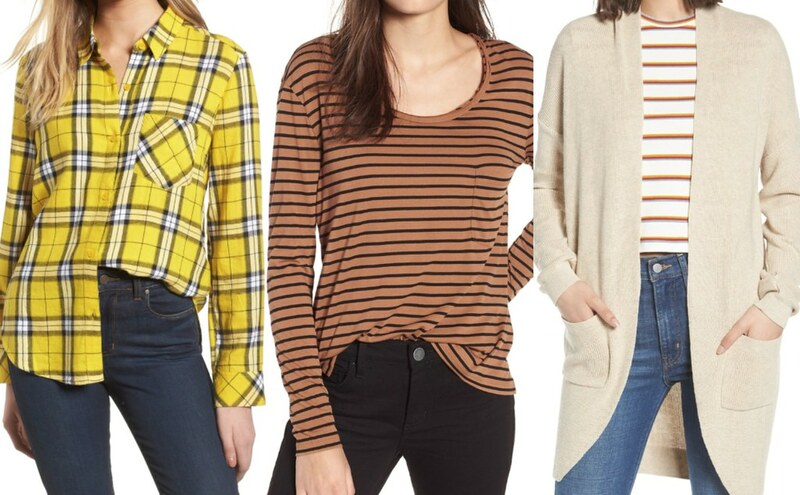 The tan stripe tee will be great for fall layering (and I have black jeans to pair it with like the photo). I was super excited about that one! And the cardi will be a great staple through all the chilly weather months! I've heard SO much about these leggings - I've been waiting almost a year for this sale to grab a pair!! 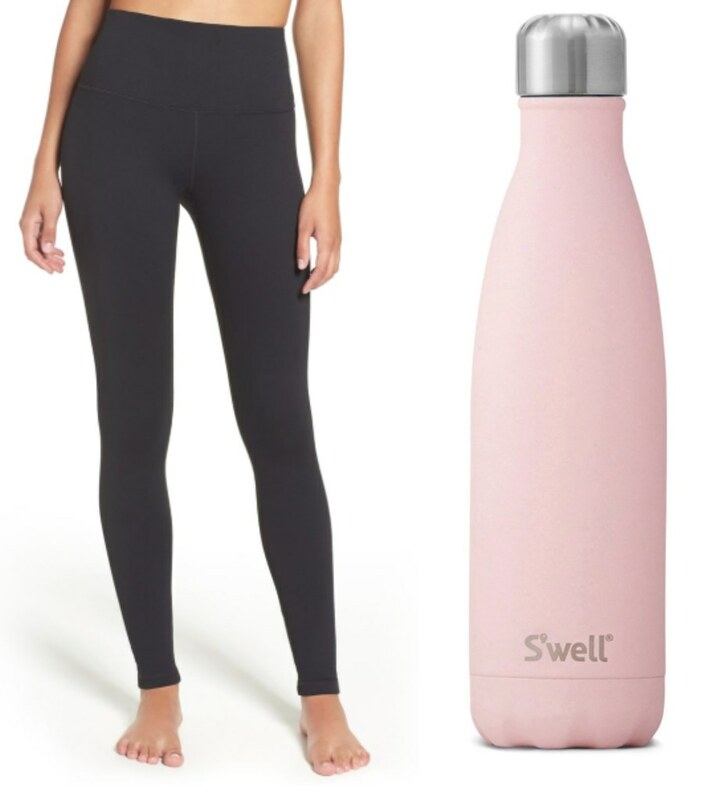 I was excited to find the S'well bottles in this new pink on sale, too! I'm trying hard to drink more water...hopefully this helps! 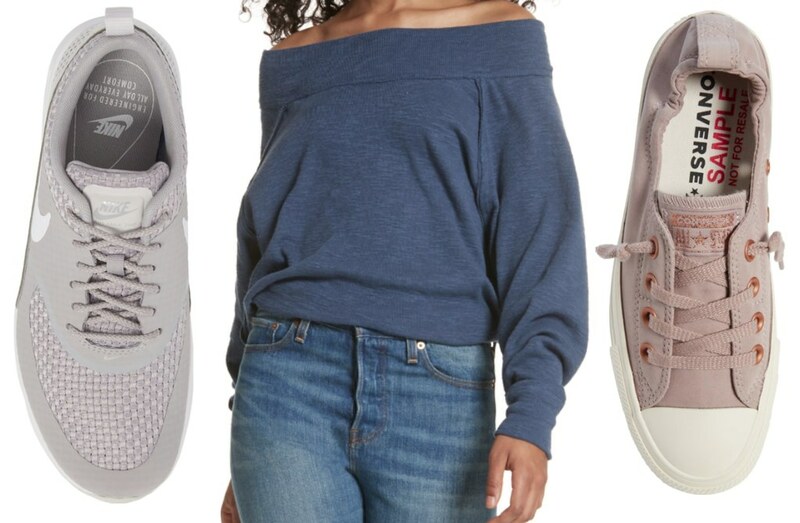 I have the Kai Henley in both lilac and black and I LOVE them - the khaki one is a great color for fall! I'm just not sure I can justify buying a third color! 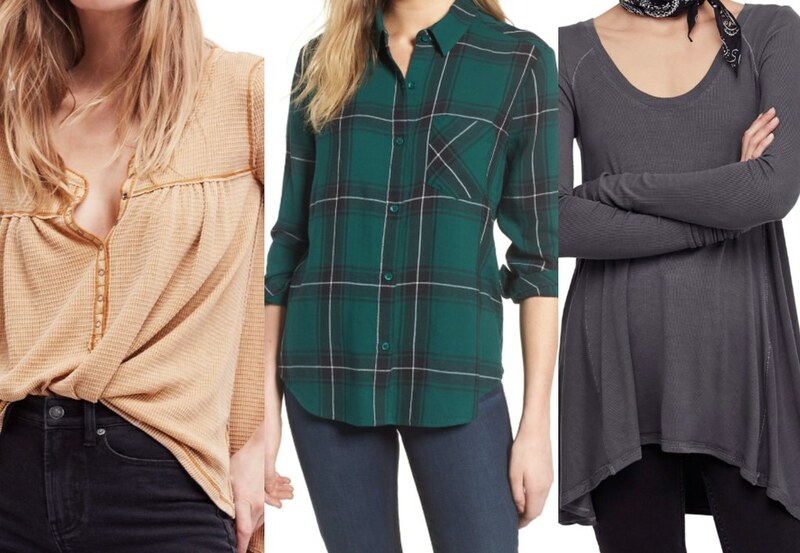 Same for the plaid top...I love the yellow one I got, but I'm really into this green, too. Just trying to decide if I need both! And I've heard that the January tees are SO soft...but I'm not feeling desperate for it. I am bad about getting new athletic sneakers - I buy a pair every 5-10 years. Because, uh...I don't really exercise, lol. I do yoga barefoot...so I just never think of it! My current pair of actual sneakers (for being active vs stylish) is 6.5 years old. I'd love to replace them with these grey nikes! The top in the middle I have in black, and I reaaally want it in this navy! I just realized this particular color is not on sale, oops! I also adore Converse Shorelines and I'm crazy about this millenial pink. I have them in grey, though, so it's really not a must-have....even thought it's a really want to have! Everything that I ordered and from my wishlist is in the widget below for easy browsing!! I have needed a steamer for my MJ business since...well, since I started! But more than for displays at shows and such, I really need this to care for my personal MJ collection. I had to get on a deal wishlist for this one, so you might not be able to get it at this price. There's a $5 credit deal when you buy a $25 gift card if you use code GCPRIME18 at checking. I figure we'll either use the card ourselves or have a gift ready to go! The resistance loops are not a prime day deal, but I've needed a set and they are a great price for a basic set! Maaan I want an Instant Pot! But the 6qt is sold out, and I'm thinking the 3 is too small to make dinners for 5 people. I'm stalking this one all day, though! lol I also really want these Natives, and they aren't a Prime Day deal but this is the cheapest I've ever seen them anywhere!! The egg cooker is maybe a little on the unnecessary side, and I can't seem to find the one that was a Prime Day deal now (it must have sold out!) but I love to have hard boiled eggs on hand for easy breakfasts, and cooking them quickly for a snack would be good so I don't grab something unhealthy! Did you find anything great I should know about?? Do share!